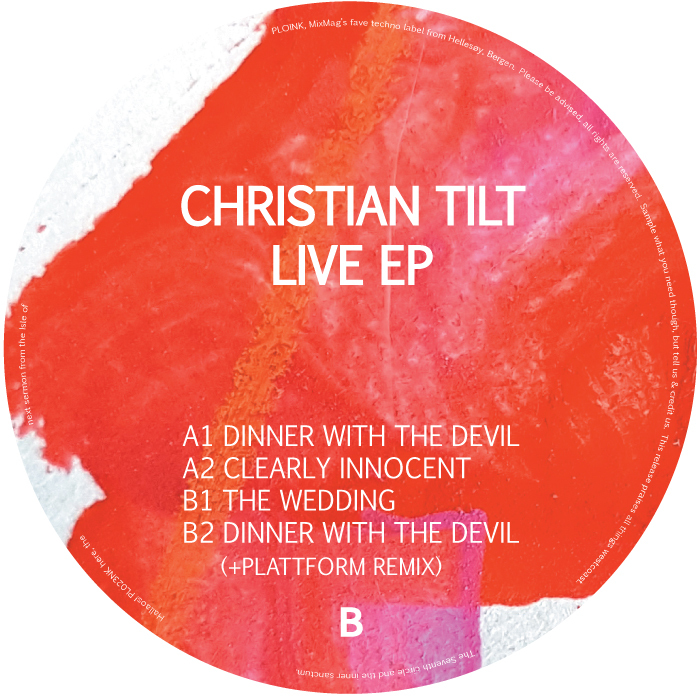 Christian Tilt’s new EP out today!! Brother Christian’s new EP, all tracks recorded completely live in studio, in one take. And theres even an amazing +plattform remix!! And the djs love it! great techno release. banging! Plattform remix is the good kind of warped. I like The wedding. Powerful track. love both version of dinner with the devil. thanks! “The Wedding” and +plattform remix for me! +plattform’s remix for me. Dubby nasty, groovey. Ace. Dinner with the devil and its remix for me!! 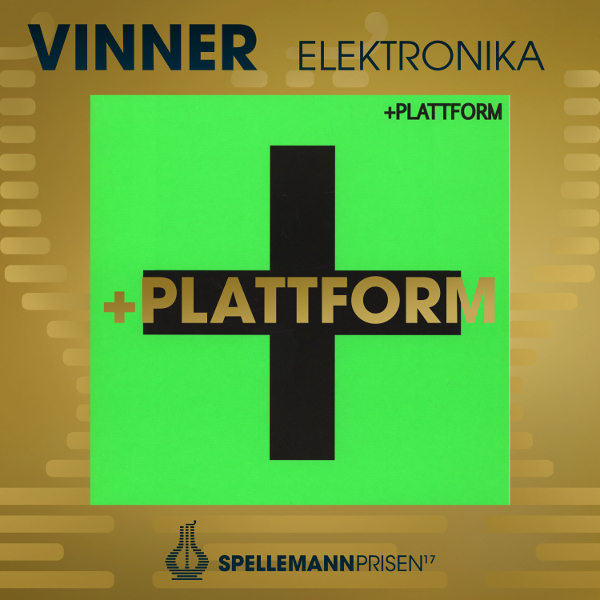 plattform Remix for me, thanks! Cleary Innocent and The Wedding are my favs. full support! thanks. 2,3 and 4 are good! Go here to check out our new PLOINK FESTIVAL website! 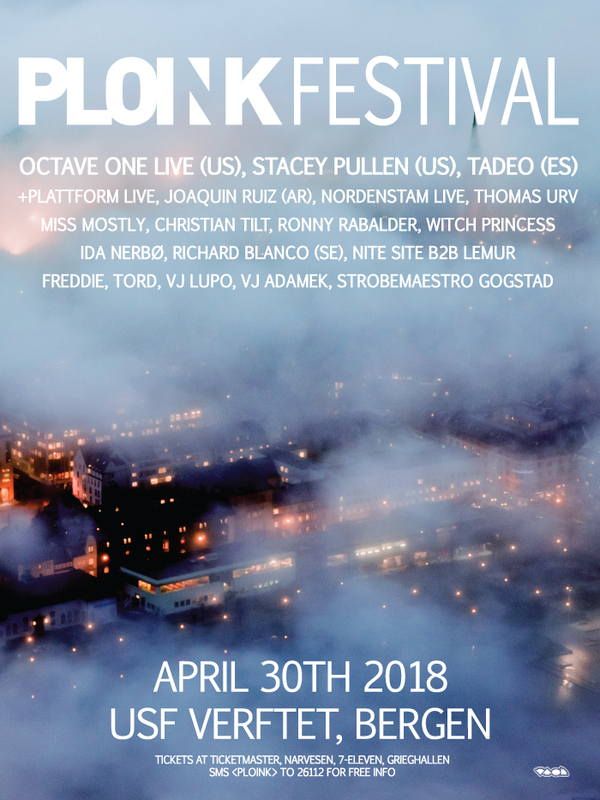 PLOINK FESTIVAL – USF VERFTET, BERGEN – APRIL 30TH 2018! Check it out and get your tickets now here! Octave One​, Stacey Pullen, Tadeo​, +plattform, Joaquin Ruiz​, Nordenstam, Thomas Urv​, Miss Mostly​, Christian Tilt​, Ronny Rabalder​, Witch Princess​, Ida Nerbø​, Richard Blanco​, Nite Site b2b Lemur, Freddie​, Tord​, VJ Lupo​, VJ Adamek​, Strobemeister Anders G.
+plattform just won the norwegian Grammy (Spellemansprisen), for best Electronic Music album!! 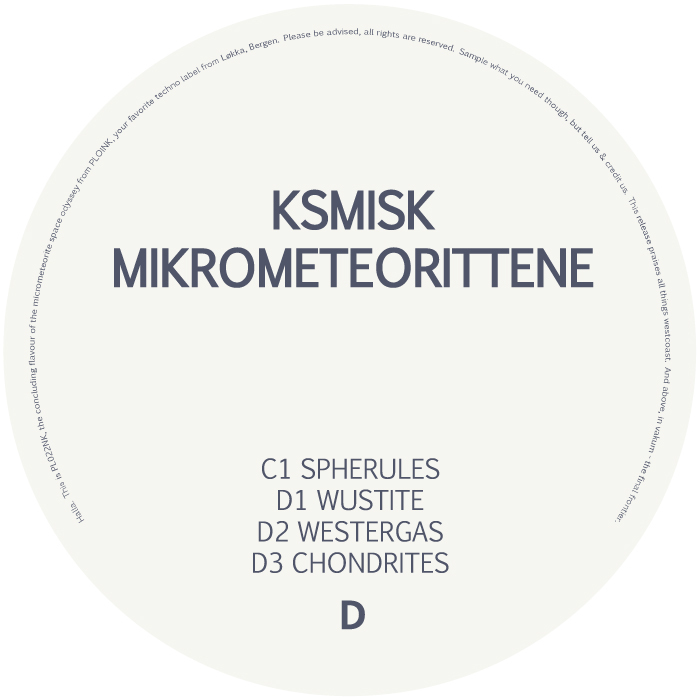 KSMISK’s epic album, Mikrometeorittene, (PL022NK) released everywhere today! “Blitz”, will definitely support. I like the use of ambient textures as interludes too! Spherules is the one for me thanks! Chrondrites, Wustite, and Vesta for me thanks! if only i were playing big rooms these days some of these are great! Some nice ones in here! Very cool album! Like nearly all of them! Thanks a lot! 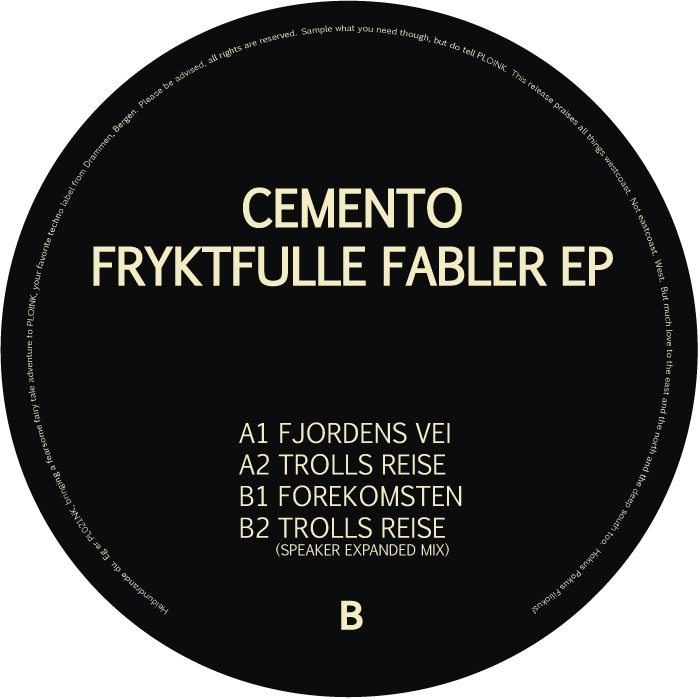 Announcing CementO’s brilliant Fryktfulle Fabler EP aka PL021NK! We love this! CementO provided the incredible Nordisk Skjønnhet to the 96-16#2 EP compilation (PL011NK), and we’ve been wanting to work with him again since then! Due december 8th everywhere digital and dec 11th on vinyl… More details on the EP here. Fjordens is exactly what I love at the moment. All orginal tracks are for me on this EP. Forekomsten is up my alley. Will play this one. Thank you! Forekomsten is really good, thanks! first track for me, thanks! Trolls Reise sounds really special, great release! Track 1 & 3 for me. 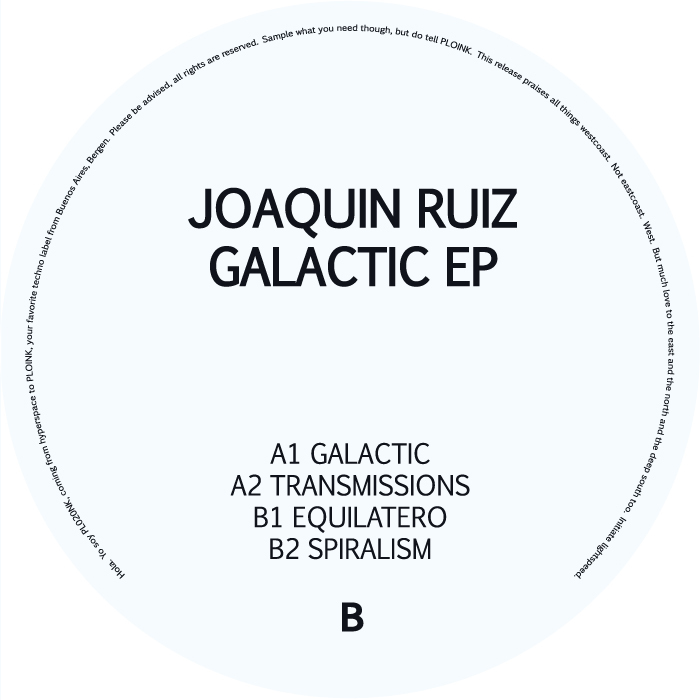 Joaquin Ruiz is indeed releasing his first EP for PLOINK! Due november 3rd on vinyl & digital, and you can already find a taste here. 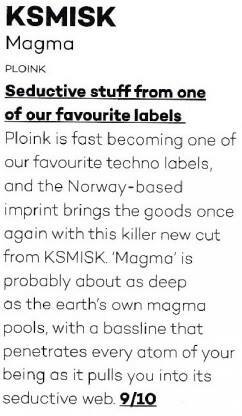 Check this amazing review of KSMISK’s forthcoming release on Ploink, signed by our old heroes, Mixmag Magazine!!! 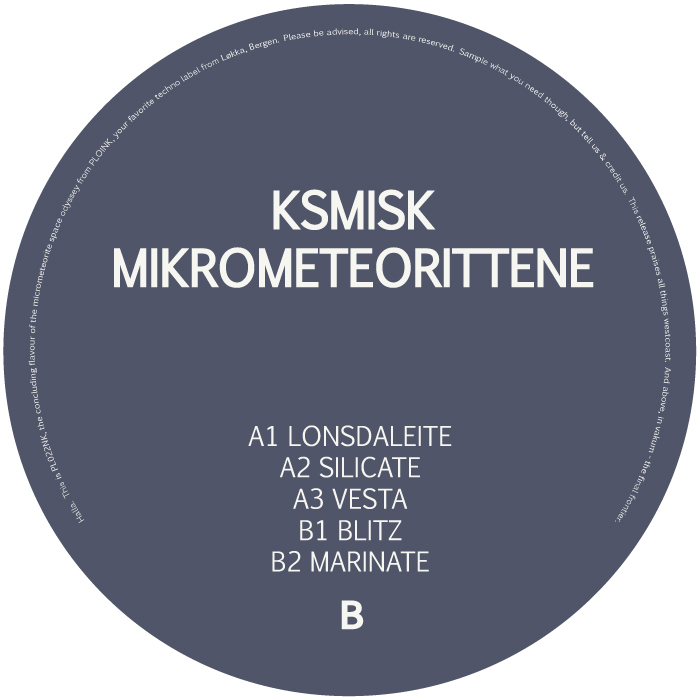 PL019NK aka KSMISK’s insane Magma EP is out very soon! 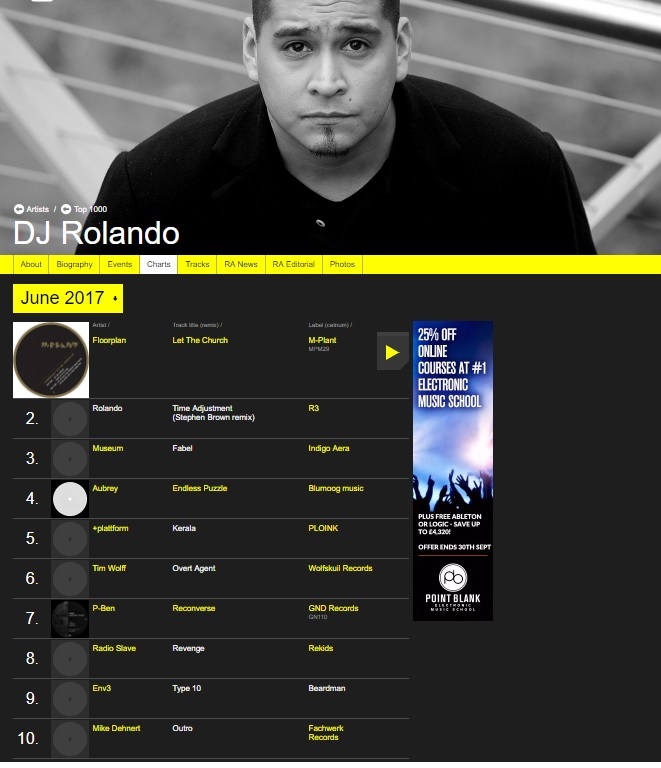 Thanks Rolando for listing +plattform’s Kerala in your Resident Advisor June chart here!